Are hybrid cars going to take over the world? Put simply, there is no way of putting it simply. It is no secret hybrid cars are taking over first world countries and cities; whether they are purchased as fashion accessories, half hearted statements of caring about the environment, or just because the claimed fuel economy figure fooled the buyer; hybrid vehicles are becoming increasingly common. But, are they the answer to our environmental problems? Well, if we look at the Toyota Prius, it’s clear that manufacturing it does a lot more harm to the environment that it would producing an equivalent gasoline powered car. While this seems like an isolated case, a quick look into the manufacturing process behind batteries and electronic components reveals hybrid cars and electric vehicles are potentially harmful to the environment. Without a doubt, the Prius is an astonishing engineering feat, that doesn’t change the fact that it’s as wasteful as any other car, or even more. Hybrid cars can be a part of the answer, but not only do they car have to be eco-friendly, the manufacturing process, material extraction and refinement, and component shipping, have to be environmentally friendly as well. And that’s where the real challenge begins, manufacturing our cars without hurting the environment. The focus should not only be on the vehicles themselves, but also on how they are produced. Some say fossil fuels are going to become obsolete, and that we should have renewable power sources for when that happens. If electric cars become the norm, renewable power and the infrastructure to support it is a must. Does that mean we should take the full leap and go all electric? When we talk about electric cars, we also are unwittingly discussing the infrastructure that makes them viable and practical; charging stations across the whole country, mechanics trained to work on this new breed of automobiles, and dealerships accustomed to the shift in business models that would come with electric vehicles being the norm. Going all electric implies having the infrastructure to support a brand new and used car market, a disrupted auto-parts industry, and a completely different perception of what driving is. Electric vehicles are still not understood by the mainstream. This review discusses how electric cars are perceived. What is the function of the hybrid? The hybrid is by nature, a transition between fossil fuels and clean energy vehicles, it serves as the prelude for a future we are still skeptic and doubtful about. A future we don’t know how to trust. Taking a look at the hybrid cars of yesterday and today will give us some insight into this coming era of novel uncertainty. In fact, insight is just what we need, the Honda Insight to be precise. This ultra-light hybrid vehicle set the technical and engineering benchmark when it was released over 16 years ago. With a slick and slippery body shape, it had a minuscule coefficient of aerodynamic drag. The review below shows us why it was slightly ahead of its time. As flawed as it were for practical use, the Insight set the template for most design gimmicks we see in post 2000 hybrid and economy oriented cars; kammback tail, low roof line, and a smooth bonnet-to-windscreen transition to name a few. Hybrids exist to expand the limits of what can be done on four wheels combining electricity and internal combustion engines. This symbiotic relationship gives us such marvels as the BMW i8, which has not only received monumental praise from the motoring press, it has also brought a “cool factor” to hybrid sports cars. Will the hybrid car become the norm in the near future? Hybrid power trains will become increasingly common in the next decade, and with the integration of self driving vehicle technology, we might get autonomous commuter automobiles being sold in the mid tier automotive market sector. With the gasoline engine reserved for longer journeys, or as a mere range extender. As advancements in battery technology accumulate, this type of vehicle will become increasingly affordable, permeating into the used car market and thus becoming the common man’s transport of choice. In the face of this eco-friendly driverless era dawning upon us, is performance dead? Even if internal combustion engines are eventually phased out, our collective passion for racing and motorsport will never falter. 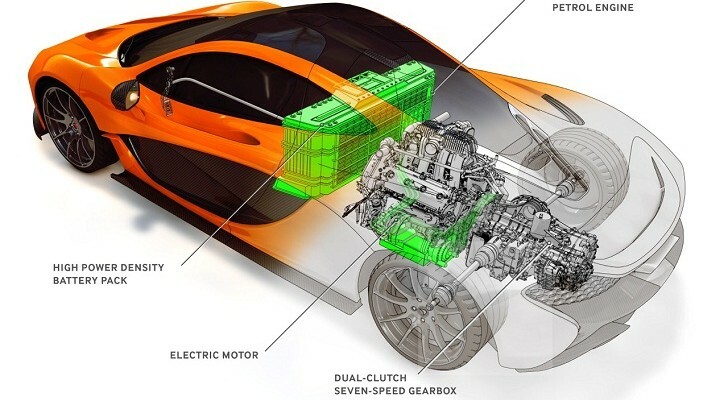 Hybrid and electric cars are relatively unexplored ways to achieve automotive performance. This E36 BMW converted to an Electric Vehicle is a glimpse of hope for motorsport in the future. 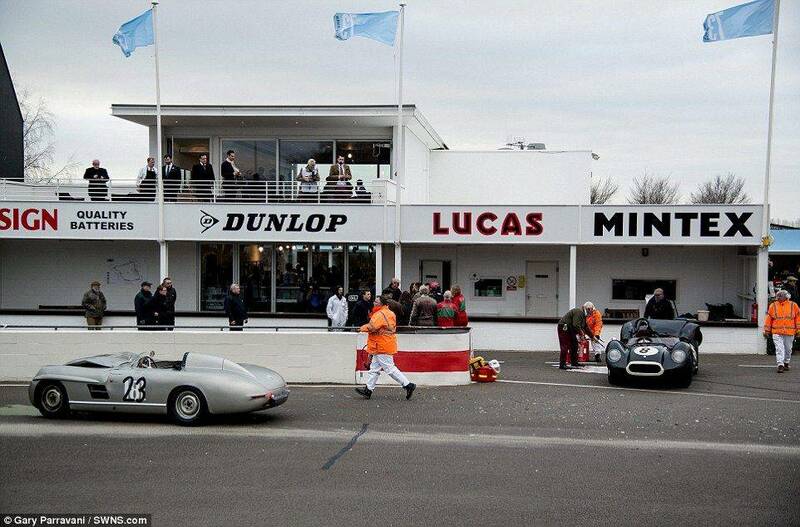 Only through innovation we can turn this apparent demise of automotive passion into the next motoring revolution. The future is in our hands, and it is up to us gearheads to keep performance cars and driving alive and evolving. The road ahead shows promise, let’s band together and ensure it delivers. 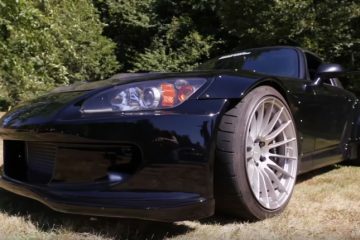 This supercharged Honda S2000 might be the coolest example ever!